Applications have now closed for this year. The Scheme will reopen in Summer 2019. Poetry London is pleased to announce the three talented poets chosen to receive one year of free one-to-one mentoring from leading poets, thanks to the generous sponsorship of the Fenton Arts Trust and the Arts Council Catalyst matched funding scheme. In our second year, the following mentees and mentors were paired: Jazmin Linklater with Vahni Capildeo, Alycia Pirmohamed with Mimi Khalvati, and Ruth Sutoyé with Wayne Holloway-Smith. Jazmine Linklater lives in Manchester where she works for Carcanet Press and co-organises the performance series No Matter. She has published two pamphlets, Toward Passion According (Zarf, 2017) and Découper, Coller (Dock Road Press, 2018). 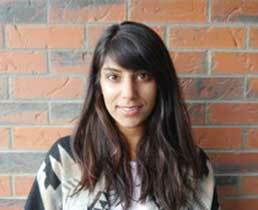 Alycia Pirmohamed is a Canadian-born poet living in Scotland, where she is a PhD student at the University of Edinburgh. She was the winner of the 2018 Ploughshares Emerging Writer’s Contest in poetry, and her work has recently appeared, or is forthcoming, in Tupelo Quarterly, Prairie Schooner, Tinderbox Poetry, The Adroit Journal, Poetry Book Society, Room Magazine, Gutter Magazine, and Best New British and Irish Poets 2018. Alycia received an MFA from the University of Oregon, and is the recipient a 2018 Individual Artist Program grant via Calgary Arts Development and The City of Calgary. Ruth Sutoyé is a poet, facilitator, creative producer and visual artist. 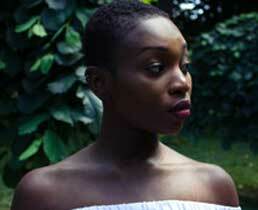 She is a Roundhouse Resident Artist, Barbican Young Poet alumna and member of the SXWKS collective. 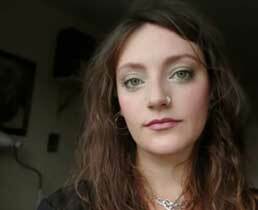 She is currently one of London’s Boat Poets-in-Residence, supported by Arts Council England & Thames Festival Trust. Her work has featured in several publications and platforms including Peepal Tree Press, True Africa, Opus, Bad Betty Press and The Cob Gallery. She has performed across the UK and abroad, gracing stages including St Paul’s Cathedral and Lagos International Poetry Festival. 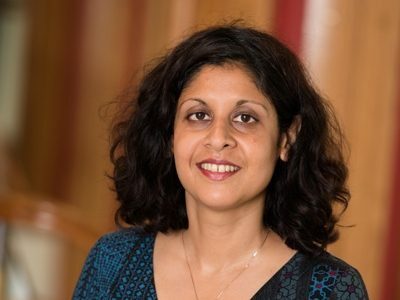 VAHNI CAPILDEO‘s sixth full-length book of poems and tenth publication is Venus as a Bear (Carcanet, 2018). Recent books include Measures of Expatriation, winner of the Forward Prize for Best Collection, Simple Complex Shapes (Shearsman, 2015); and Utter (Peepal Tree Press, 2014). Capildeo’s current projects include traditional masquerade, and a seventh book, Skin Can Hold. They are the Douglas Caster Cultural Fellow in Poetry at the University of Leeds. 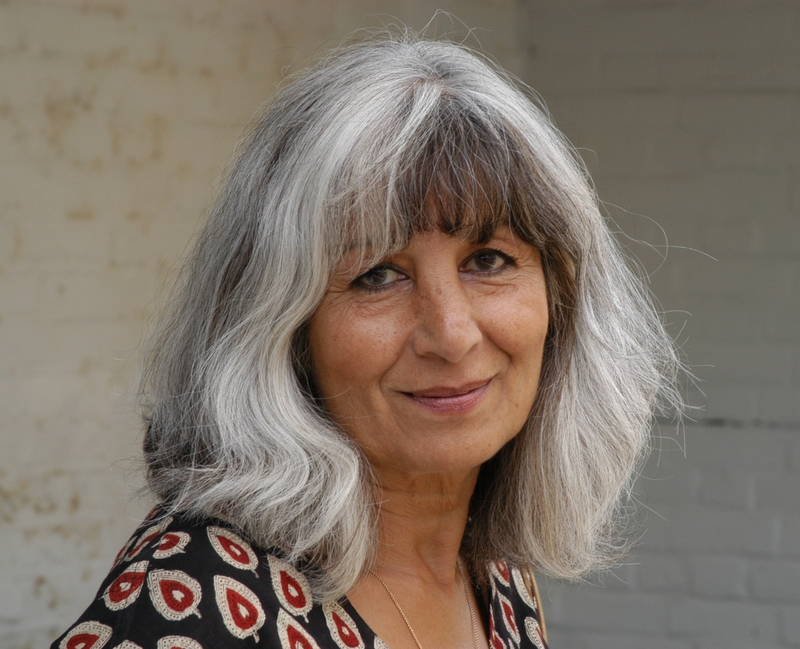 MIMI KHALVATI has published eight collections with Carcanet Press, including Child: New & Selected Poems, a Poetry Book Society Special Commendation, and The Meanest Flower, shortlisted for the TS Eliot Prize. She has received a Cholmondeley Award and is a Fellow of the Royal Society of Literature and of The English Society. Her most recent collection, The Weather Wheel, was a Poetry Book Society Recommendation and Book of the Year in The Independent. 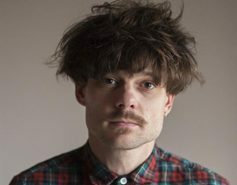 WAYNE HOLLOWAY-SMITH’s debut collection of poetry, Alarum, was published by Bloodaxe Books in 2017, was shortlisted for the Roehampton Prize and was a Guest Selection for the Poetry Book Society. He won the Geoffrey Dearmer Prize 2016. His non-linear sequence, I CAN’T WAIT FOR THE WENDING, will be published by Test Centre in 2018. Poetry London is vital reading for new and emerging poets. keep up to date with the latest work of established poets. Poetry London also supports new writers by dedicating 1/3 of each issue to poetry by new and emerging writers. It’s easy to subscribe! View subscription options.